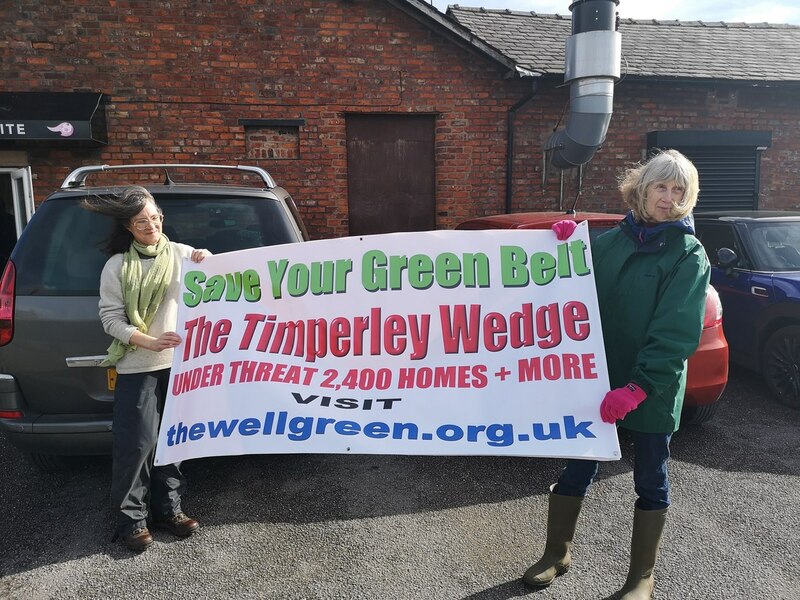 If you, a neighbour or a friend would like to make an objection but would like to do it via post or email please download the template letter we have created it is as an attachment below. 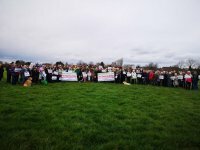 Anyone over 13 can send in an objection. 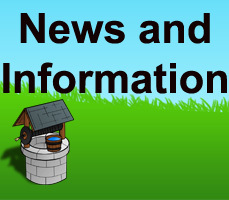 The preferred method is on-line but we know many people that find this complex or simply are not in the connected world. 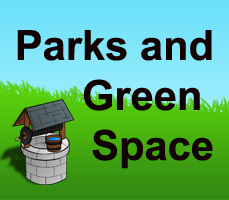 Please feel free to print of copies and to pass them on. 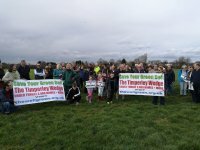 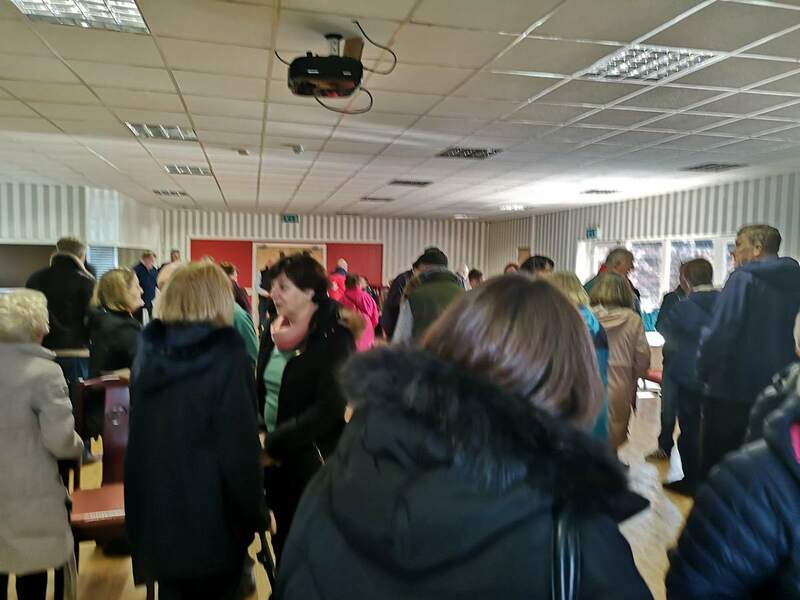 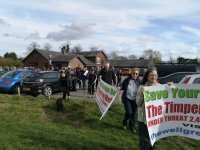 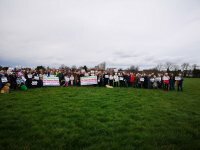 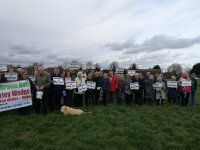 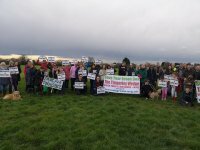 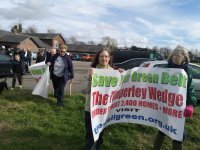 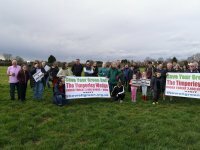 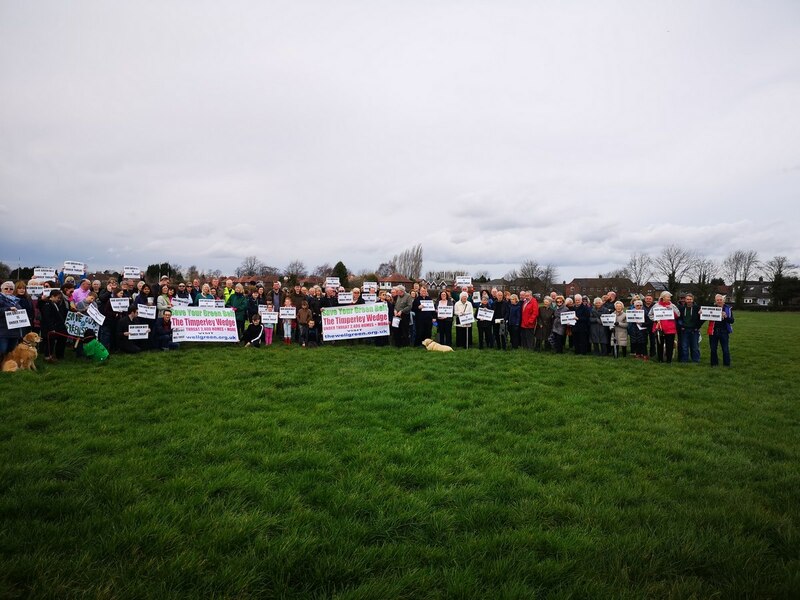 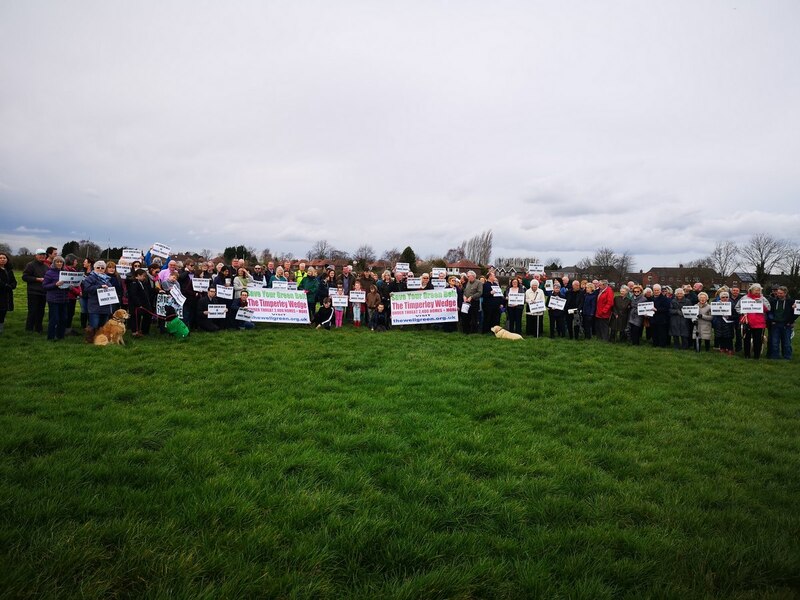 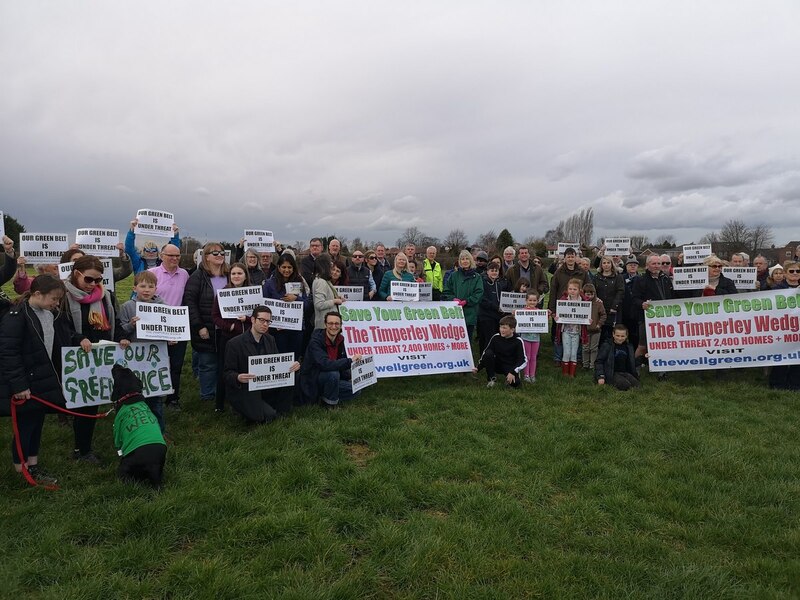 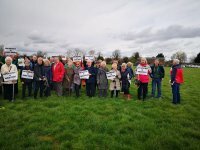 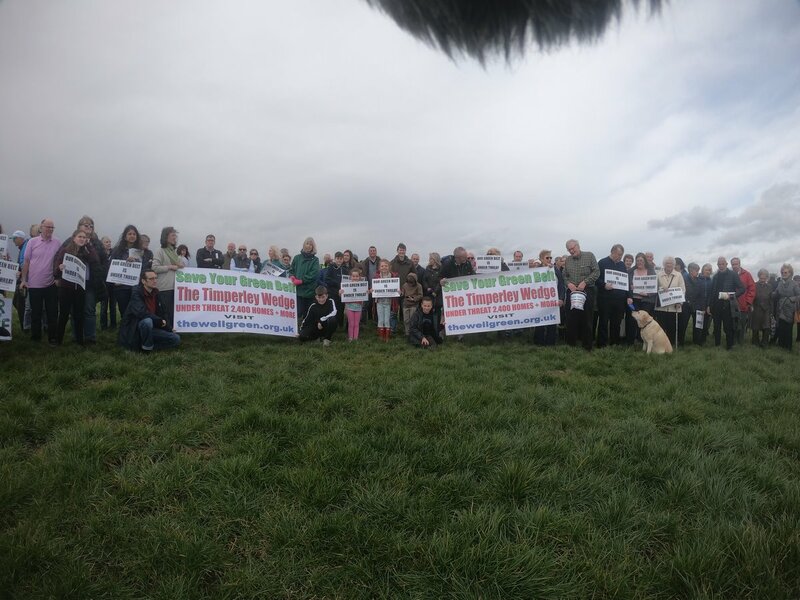 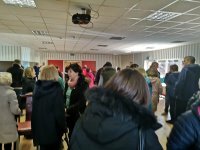 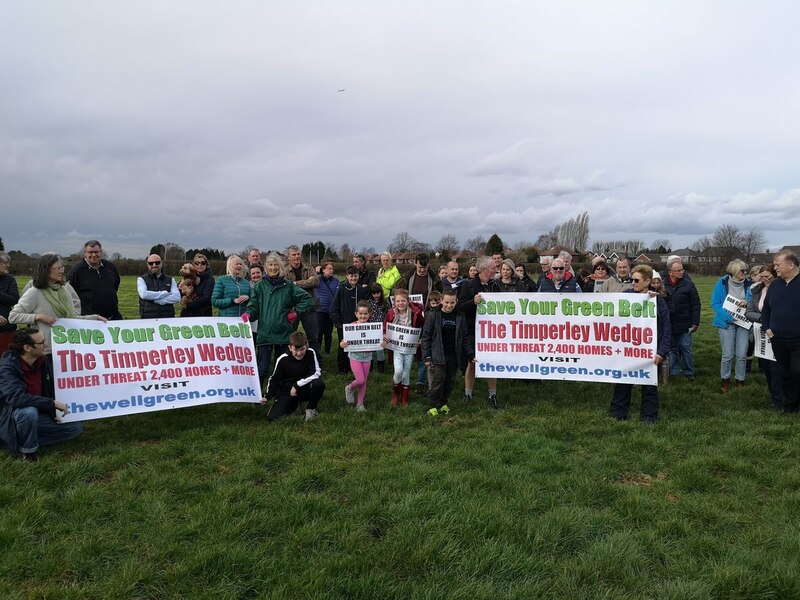 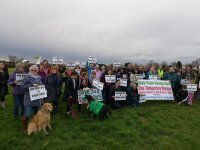 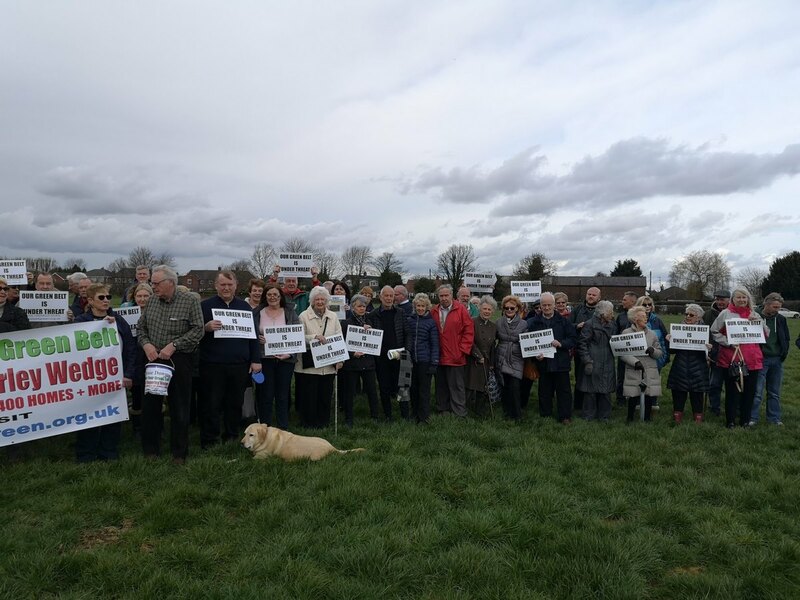 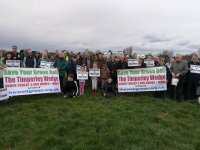 Over 100 people came out in force to protest at the proposals to build 2.400 homes on the Timperley wedge green belt. 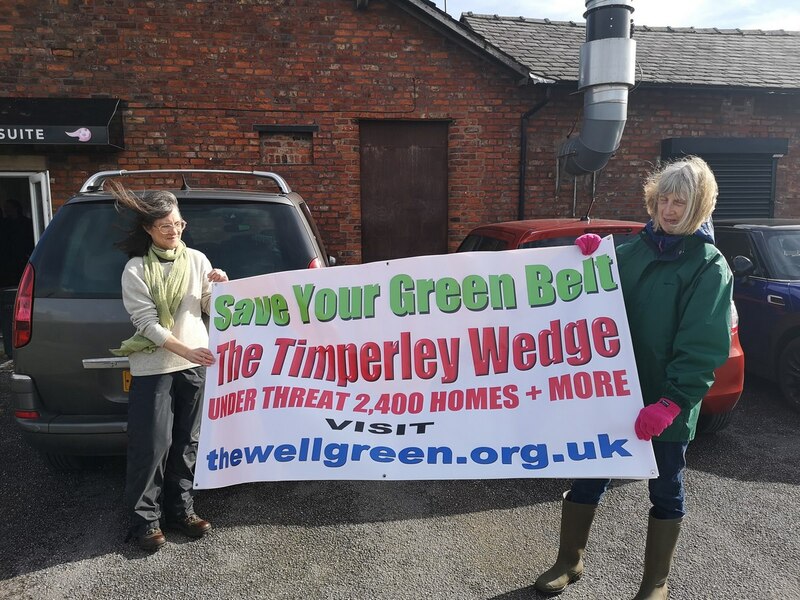 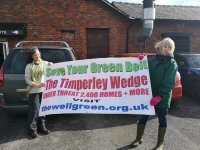 Neil Taylor, one of the organisers states “People are not at all happy that there has been very little information in the public domain about proposals to build 2,400 homes on the Timperley Wedge greenbelt. 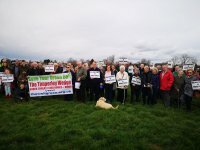 This consultation must be flawed by excluding people that are not on the internet or the connected world. 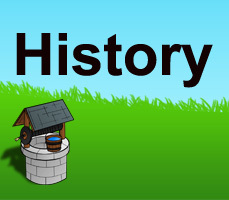 We have had a few problems in recent times, but pleased to say that we now have the Wellgreen Website back up and running. 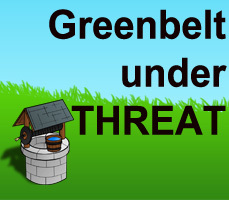 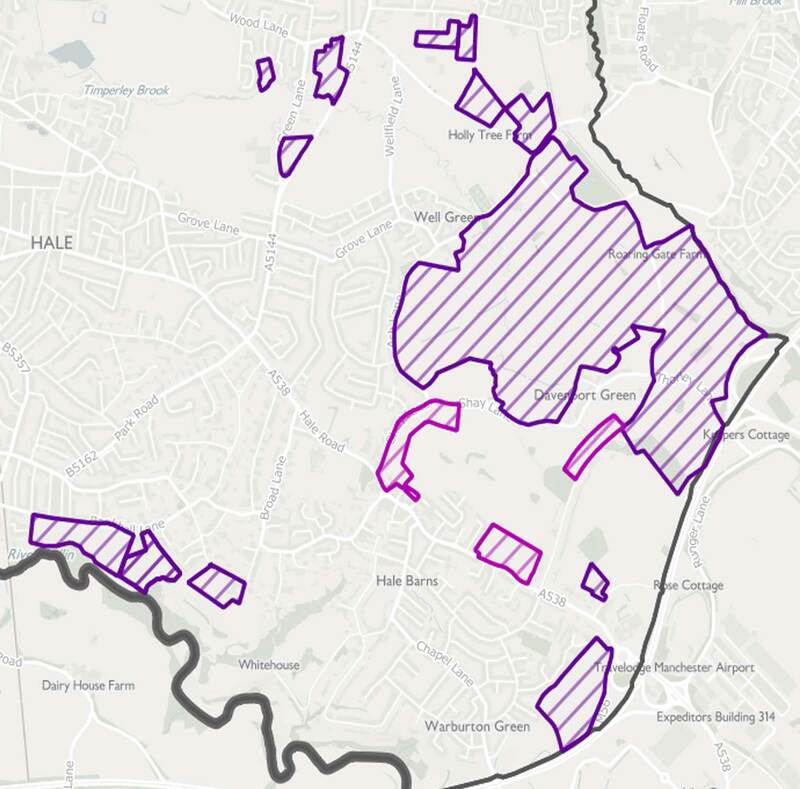 A huge amount of local greenspace /greenbelt is under threat. 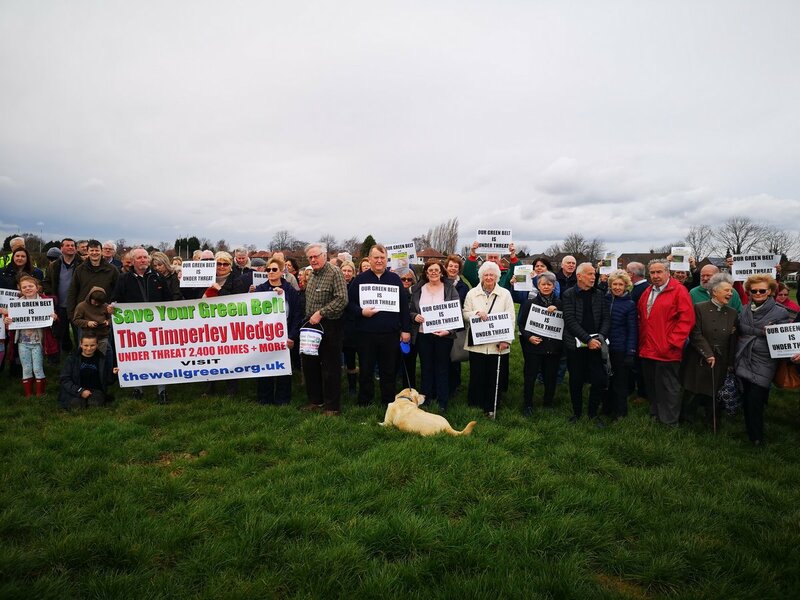 “This development in Trafford – linked to the neighbouring airport city expansion – is likely to prove controversial. 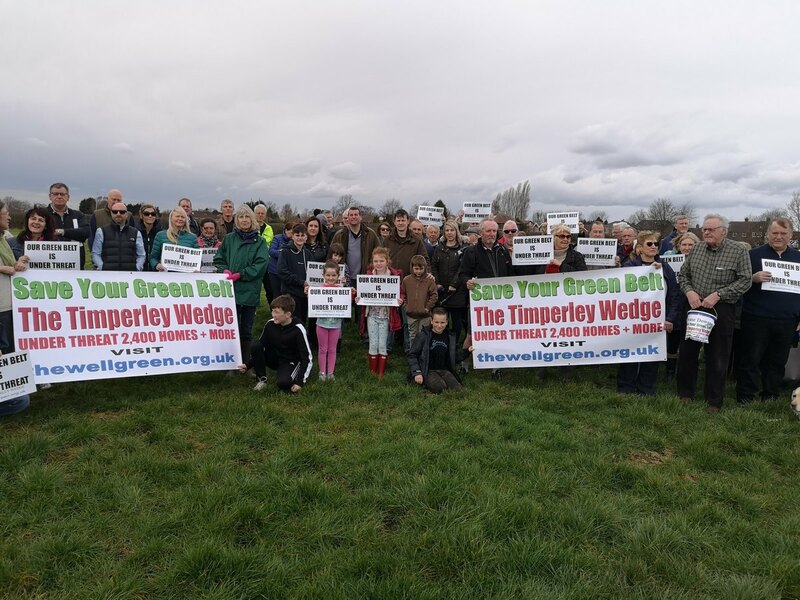 The plan allocates a large slice of land south of Ridgeway Road in Timperley and stretching round and down to Davenport Green as suitable for 3,300 mostly luxury homes and 50,000 sqm of office space. It notes that this site includes some green belt, but says that thanks to urban development nearby it no longer feels like open countryside – and stresses sports fields such as those at Bowdon rugby club would be protected. 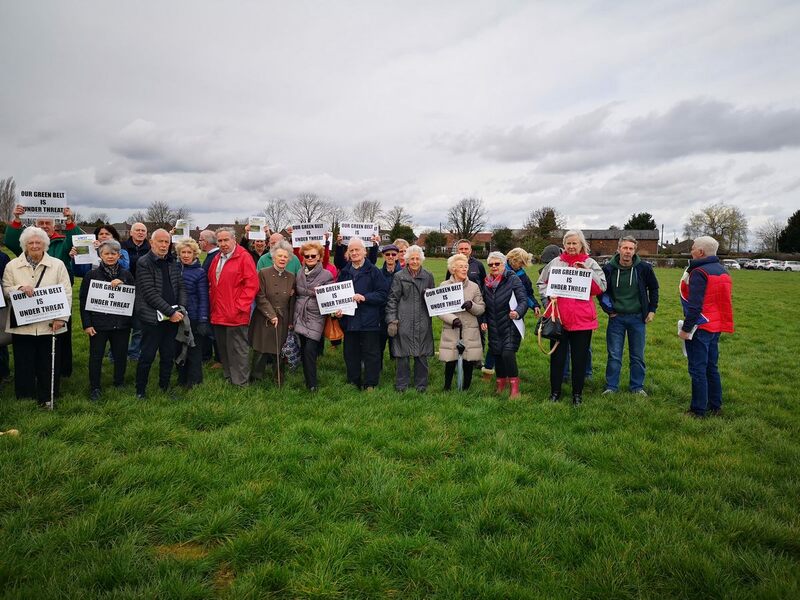 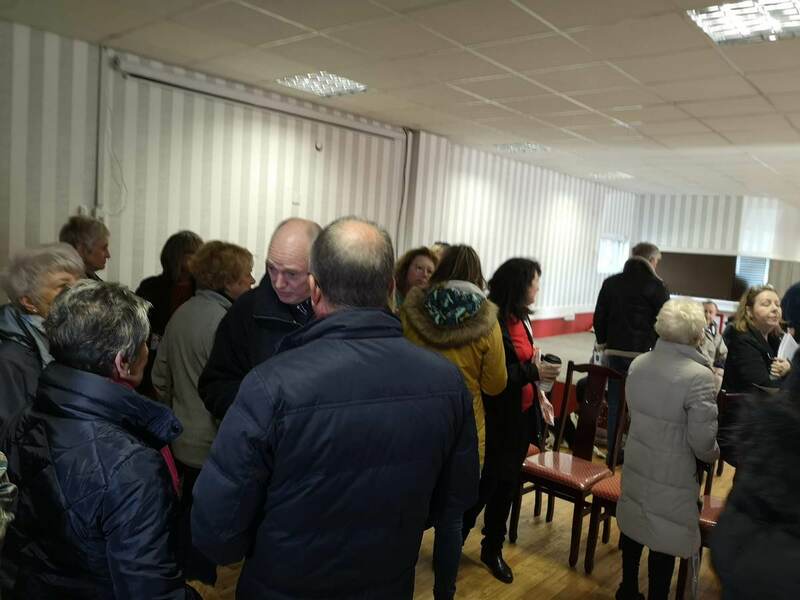 The location would be 'attractive' for families and could sustain an entirely new community, it says, noting that the land has 'long been identified' as somewhere that could support airport-related development. 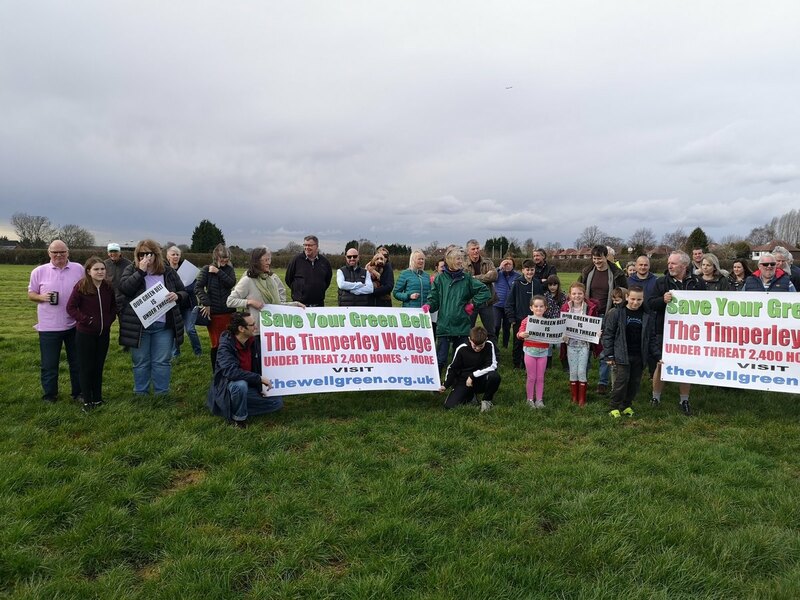 Nevertheless nearby residents are unlikely to be impressed, having repeatedly opposed the development of green space in Davenport Green over the years. 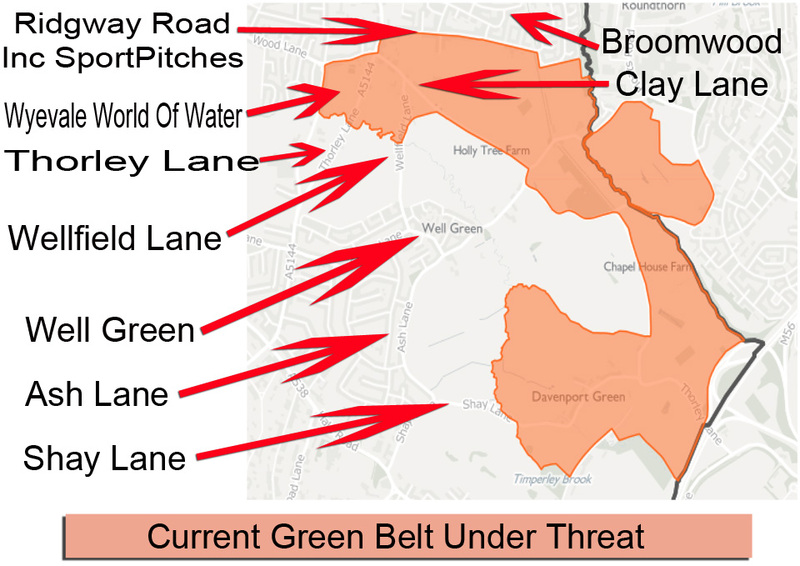 Here is what is on the map for development.